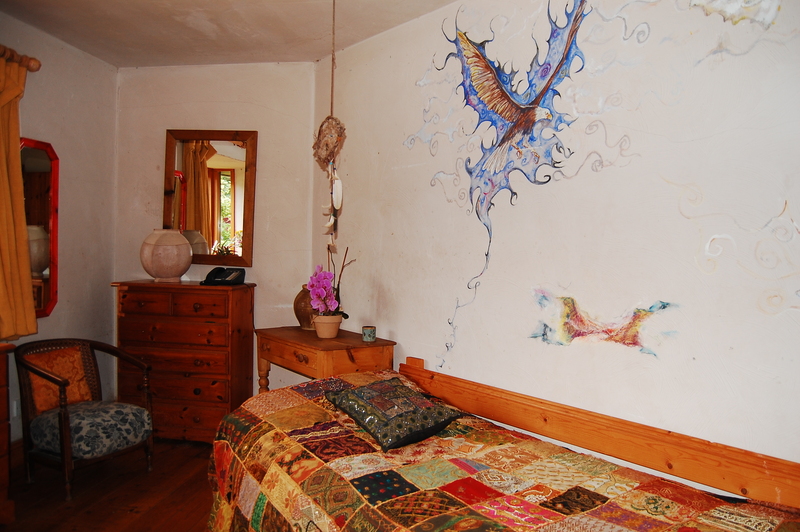 Slí na Bandé has eight bedrooms, with a total of 15 beds. 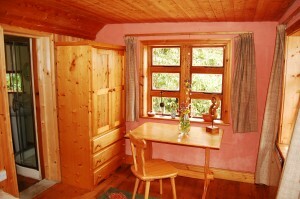 Six of these rooms are suites with en suite bathrooms. The accommodation is clean, comfortable, and homey. 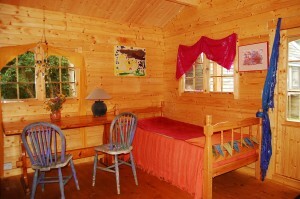 Rooms exterior to the house are equipped with wood-burning stoves and space heaters. 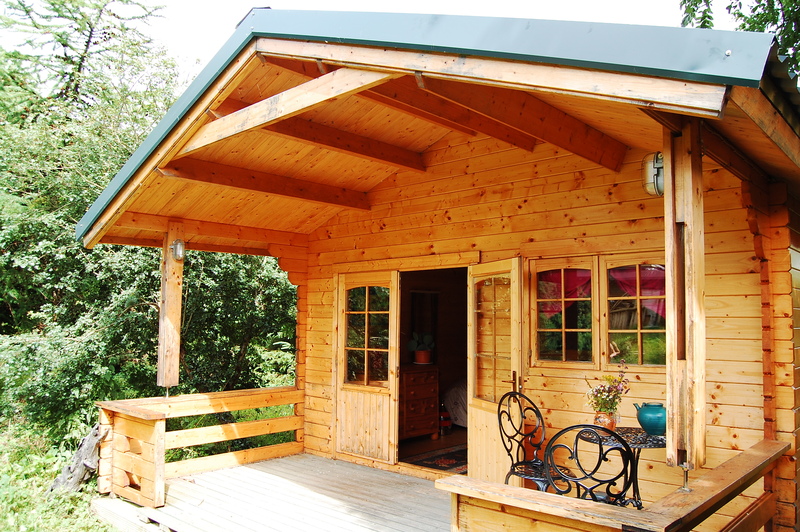 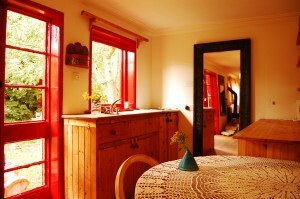 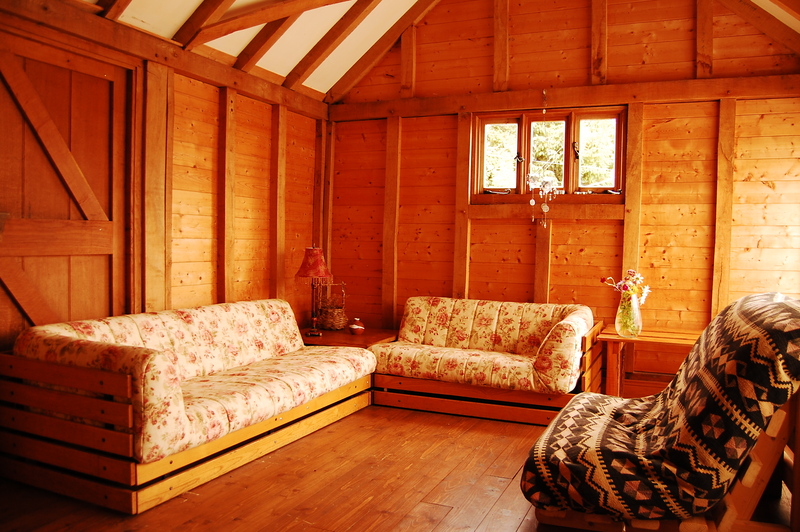 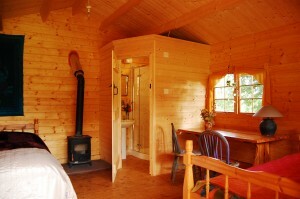 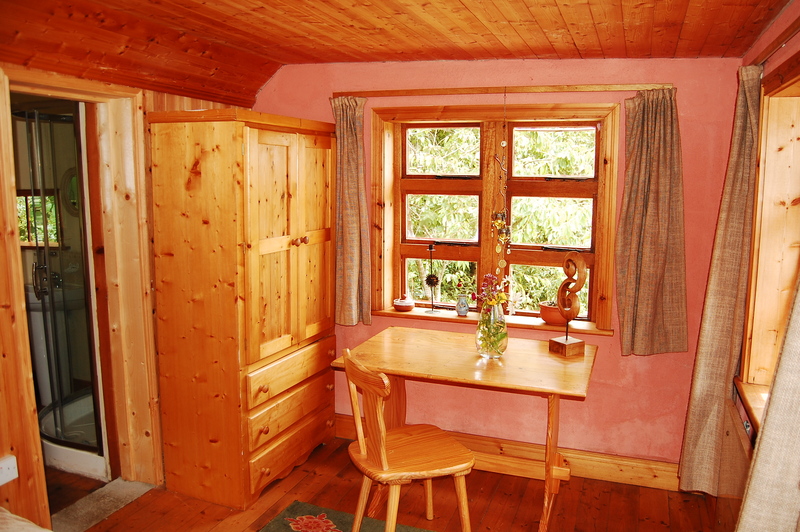 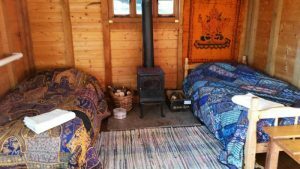 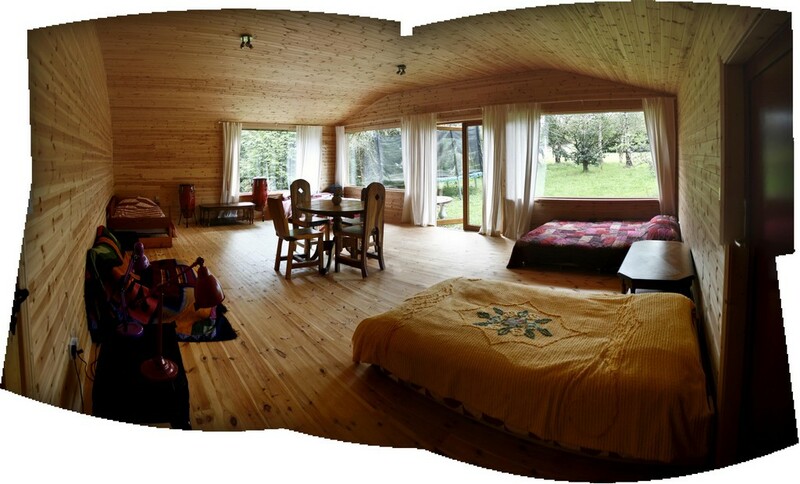 The Back Chalet, with 2 single and 4 double beds, has a compost toilet available for the guests. 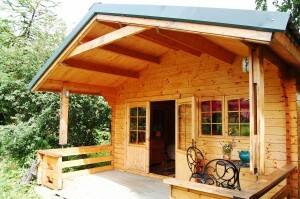 Most of the accommodation is shared. 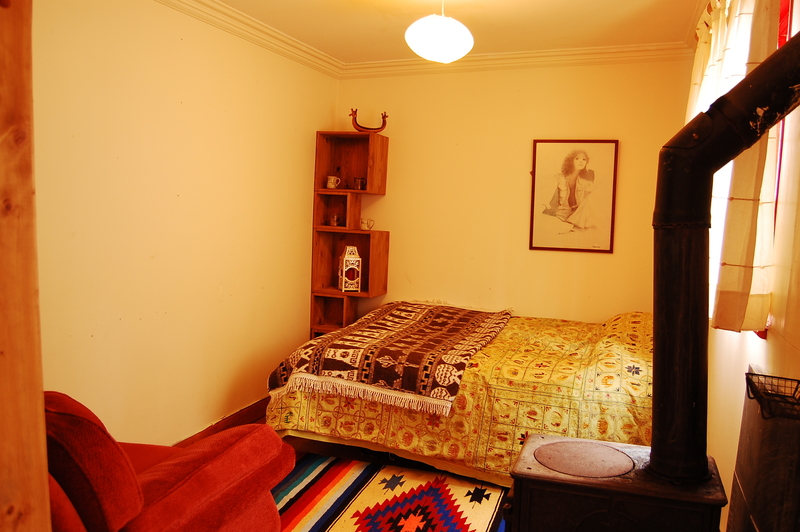 There is an extra charge for people who require a single room. 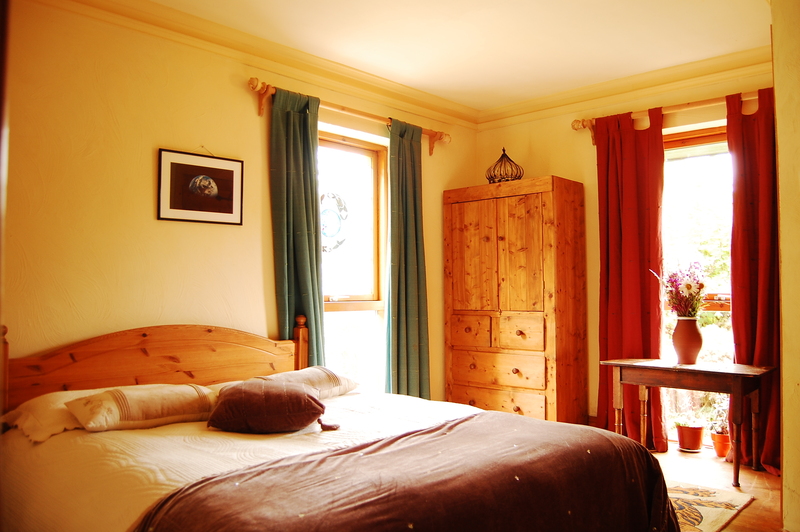 Our standard group (6 people or more) charges are €150 per person sharing for B&B, lunch and dinner for 2 days. For those who stay an extra night before or after an event, the charge is €50 per person sharing for B&B. 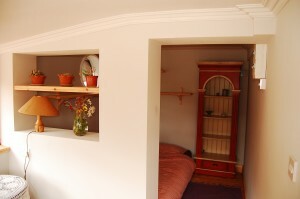 If necessary, extra beds can be added in the rooms. 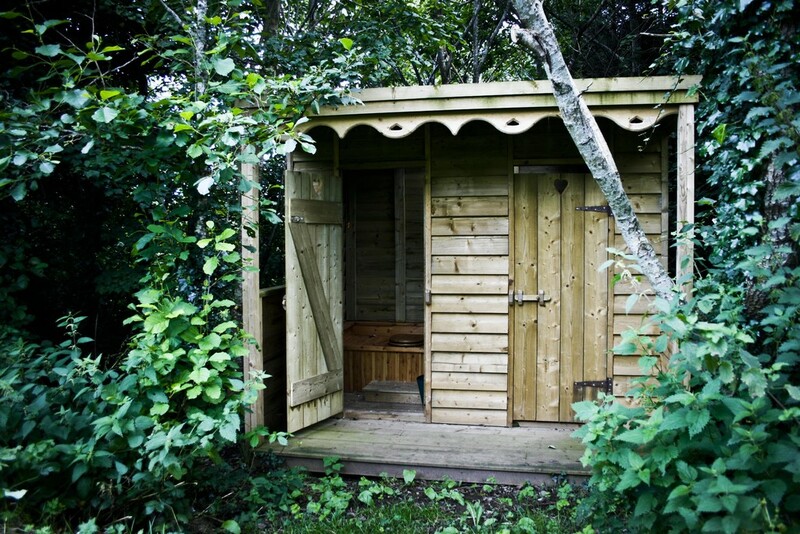 * Back Chalet has an additional compost toilet in a separate building next door.